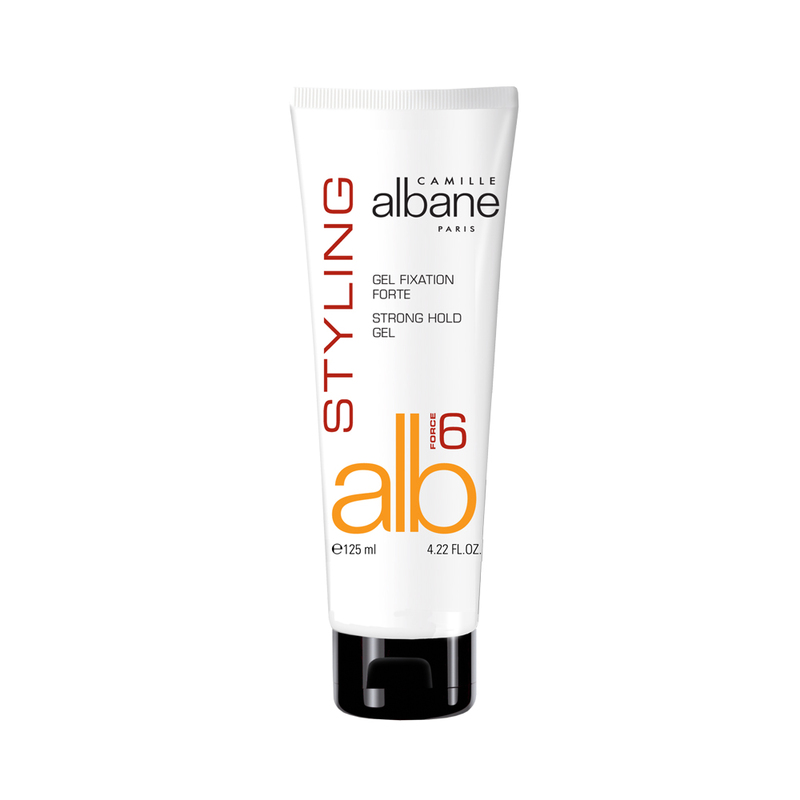 Your hair is your signature! 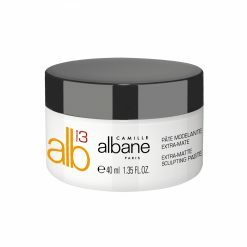 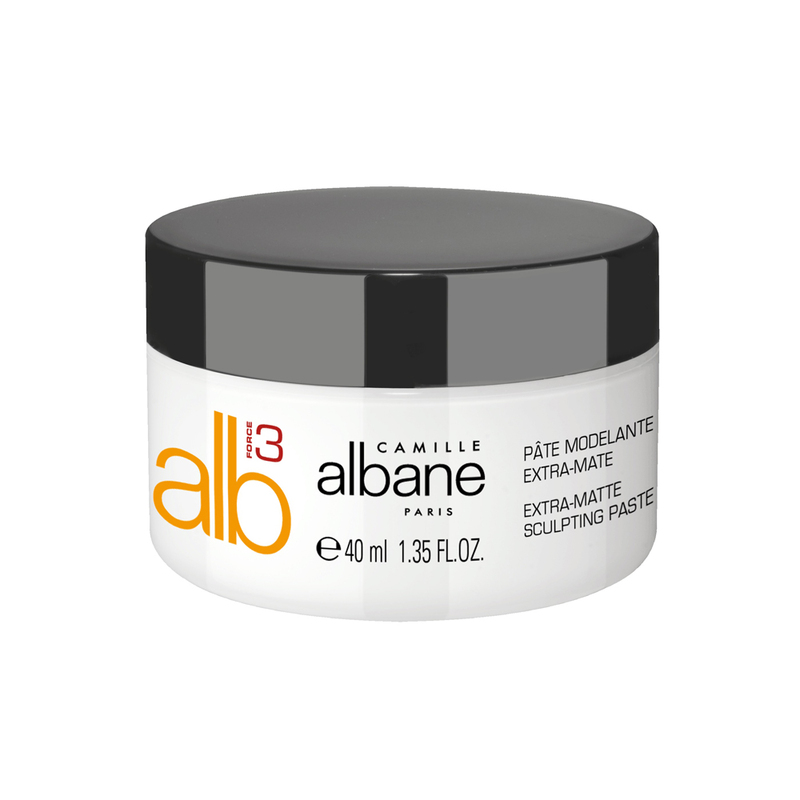 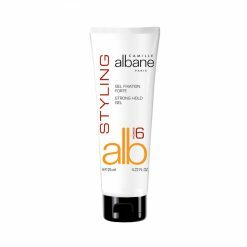 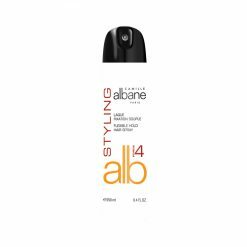 The Camille Albane lines were developed with professional hairdressers to meet the needs of all types of hair in order to reveal each woman’s own, special kind of beauty. 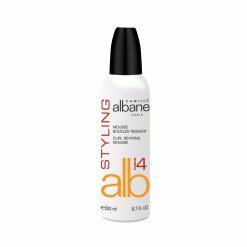 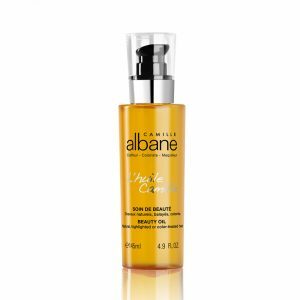 200ml A light, airy mousse that adds volume and lightness to fine hair and holds the style in place. Volume is amplified; the hair looks glamorous, with a light feel. 150ml The unique formula of vegetal keratin and Buriti oil provides deep hydration and luster. Delicately yet seductively scented with vanilla and jasmine, it regenerates hair with Argan oil and creates a resistant ceramide barrier around the hair fiber. 250ml This ultra-fine lacquer sets all types of hairstyles naturally, leaving no residue. The hair is lightweight and glossy.